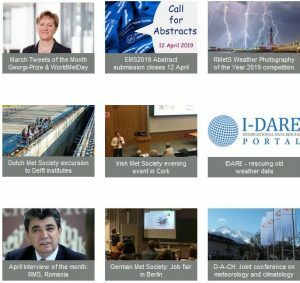 The Aviometeorological club – Bulgaria (www.aviomet.org) organises a small event every year at which club members can discuss scientific topics and other important developments in the field of meteorology. 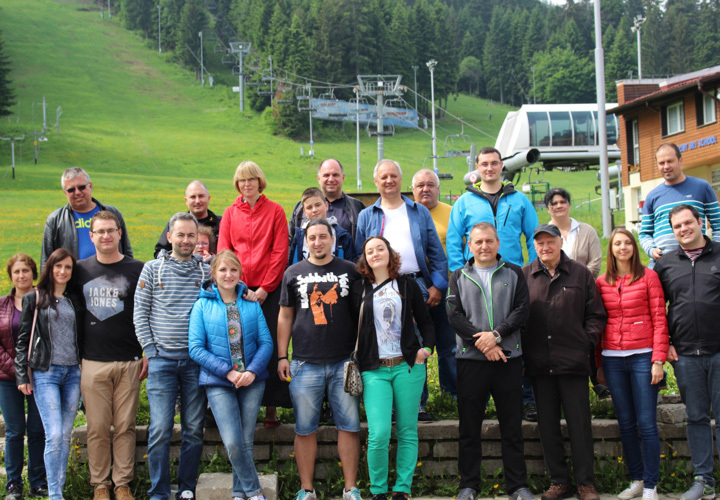 In 2017 the event was held in Borovets resort, Samokov, Bulgaria. There were several presentations about the research our members are doing and also some very interesting facts about the history of AMC-Bulgaria. Information from the event and some pictures are available on the official web site – http://aviomet.org/en/club-news/annual-amc-bulgaria-meeting/. As a Member Society of EMS, representatives from AMC regularly participate in the General Assembly and Annual Meeting of the EMS.